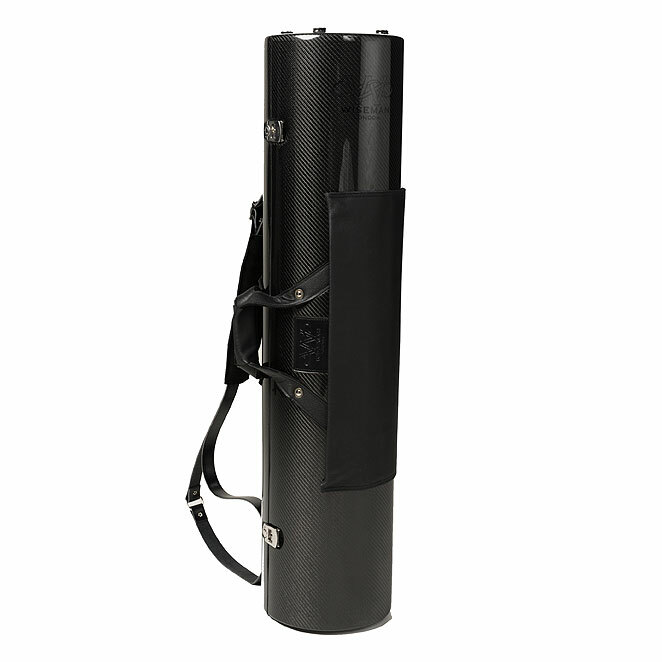 The finest bass clarinet case in the world. Standard matte finish. Unbelievably beautiful, strong and extraordinarily light! 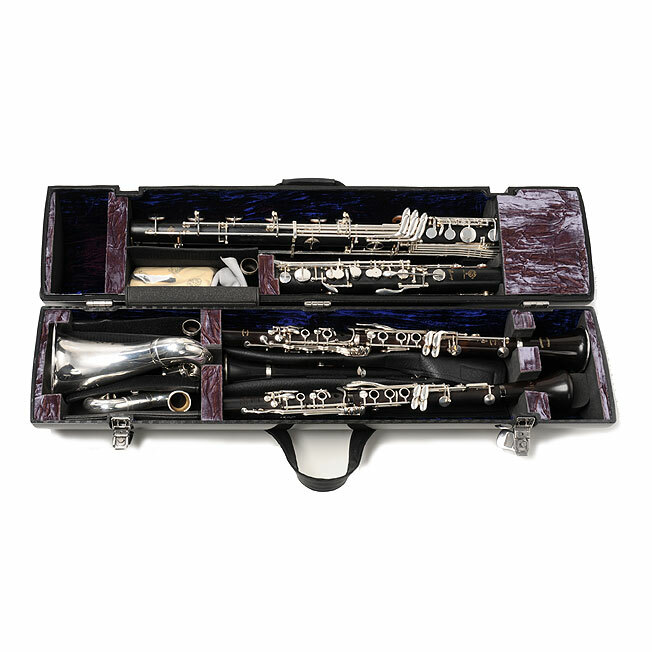 This case will take up to three soprano instruments as well as plenty of storage. Even if only used for the bass clarinet, the case is tiny – half the volume of a bass clarinet case supplied with new instruments. 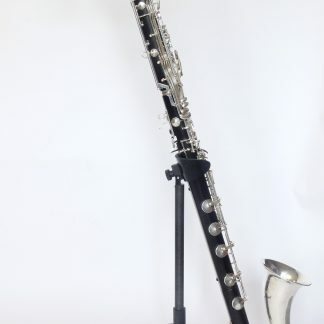 This case is roughly only one-third of the volume of the alternative volume of cases for carrying a bass and two/three sopranos. Carbon fiber cuts the weight in half. This case also features stainless steel hinges and lockable catches. 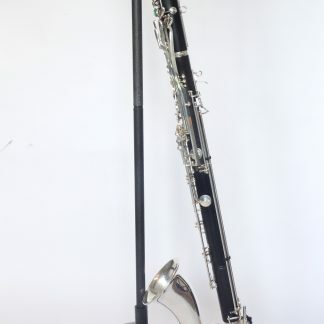 The layout of the storage/ soprano clarinet area is made to suit the needs/wishes of the client. Extremely strong hard case, and makes airplane travel with a bass clarinet easy. Price includes shipping directly from the manufacturer in London and delivery time is approximately four months.